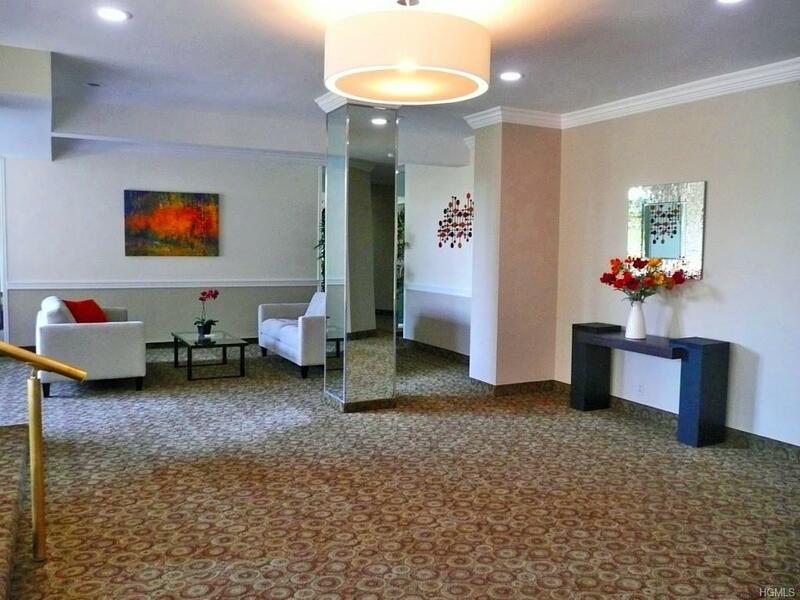 This bright & spacious one bedroom corner unit has a terrace that overlooks the outdoor pool. This apartment has been beautifully maintained with custom shutters on the windows, a recently renovated bathroom and an over sized kitchen with a breakfast area that comfortably seats four people. There are four closets in this unit, one being a walk in closet. 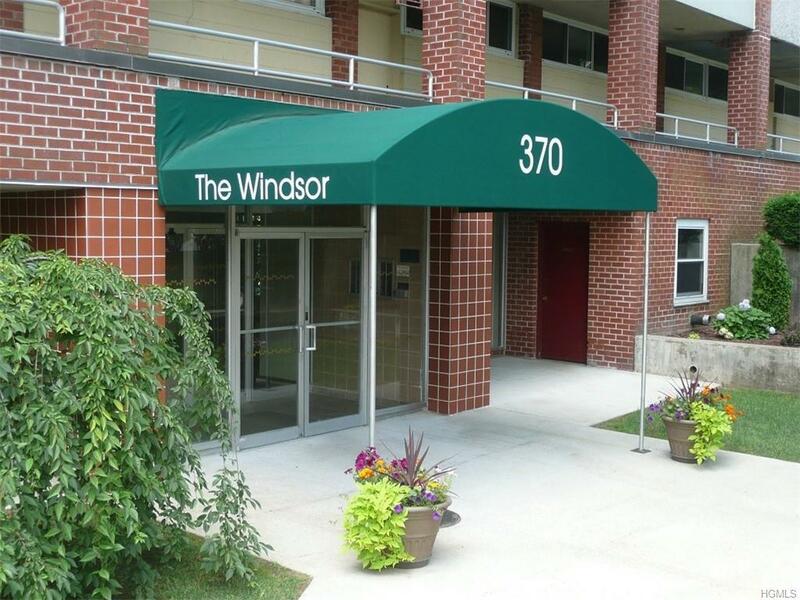 The Windsor Cooperative is a beautifully maintained building with onsite super, plenty of unassigned parking, even guest parking, an outdoor pool and a laundry room on every level. 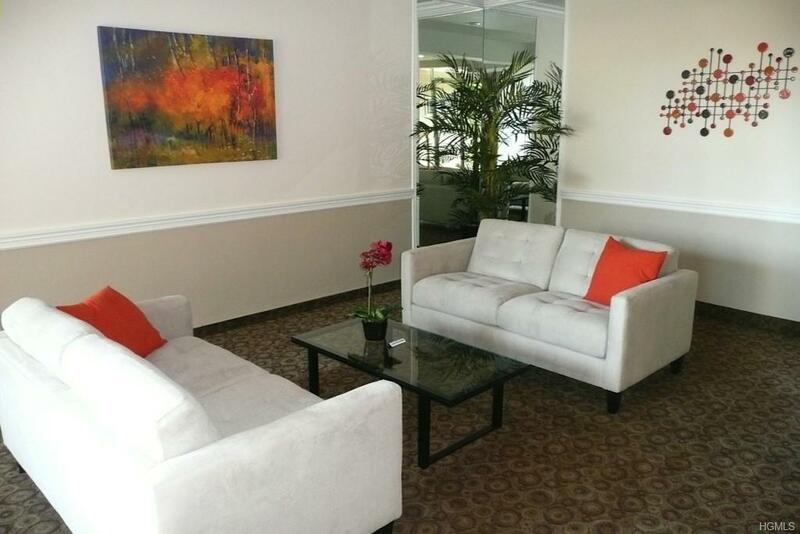 The lobby and hallways have been tastefully renovated. 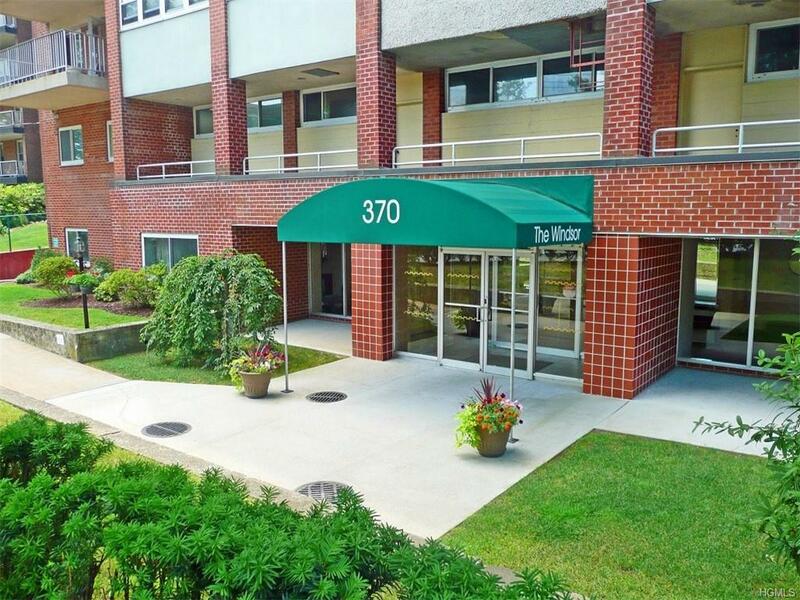 You can leave your car parked and walk down the hill to the Metro North RR station about 45 minutes into NYC. If you don't have a car, not a problem the downtown including restaurants, shopping and entertainment including the Capitol Theater are all within walking distance.